The best animated films 2015 has seen so far – we've journeyed inside a little girl's mind and explored the magical world of Studio Ghibli. Plus a beautiful hand drawn animation about an Irish Kelpie... animation is reaching all new heights. The biggest animation of the year, this Cannes favourite is Pixar's latest and most inventive film to date. Inside Out is visualisation of a person's mind – wise beyond its years, the Pixar team have produced a necessary pleasure to be re-visited at every stage of life. 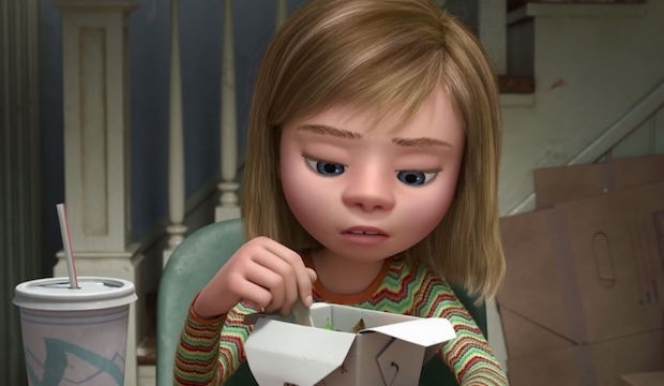 Inside Out is one of the best films on at the cinema this summer. Nominated for a Golden Globe, this adorable Disney, set in the futuristic city of 'San Franksokyo', boasts richly imaginative animation and emotional themes. 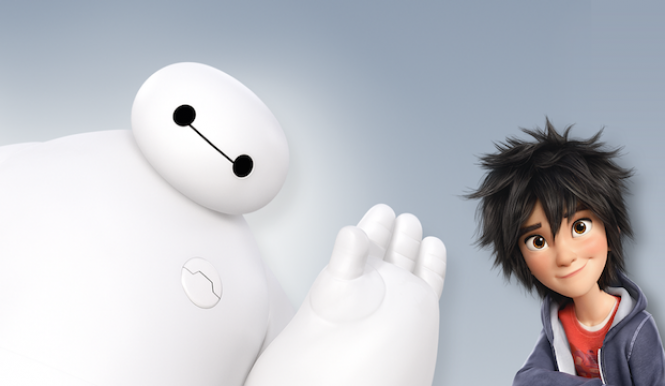 Heart-felt and refreshingly funny, Big Hero 6 is entertainment for audiences of all ages – you won't find sweeter company than Hiro and his huggable robot companion Baymax. 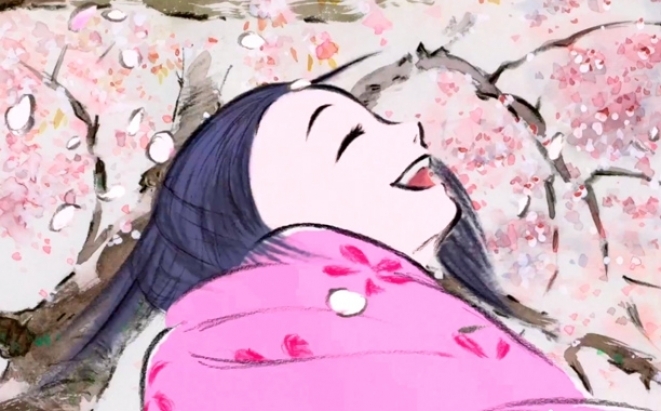 Isao Takahata's final film: The Tale of Princess Kaguya, is based on a millennia-old folk tale about an ageing woodcutter who discovers a diminutive girl inside a bamboo shoot. A striking hybrid of animist myth and proto-science fiction, the story is rendered by Takahata in an unusual impressionistic style that stands out from run-of-the-mill anime. 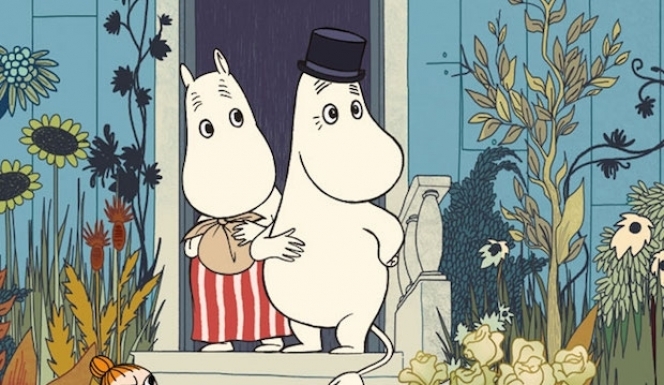 The reduced colour scale of the hand-drawn film and the Vaudeville piano soundtrack that accompanies the animation gives the new animated film an antiquarian elegance, which faithfully channels the original film and brings a charming sense of authenticity to a modern audience. 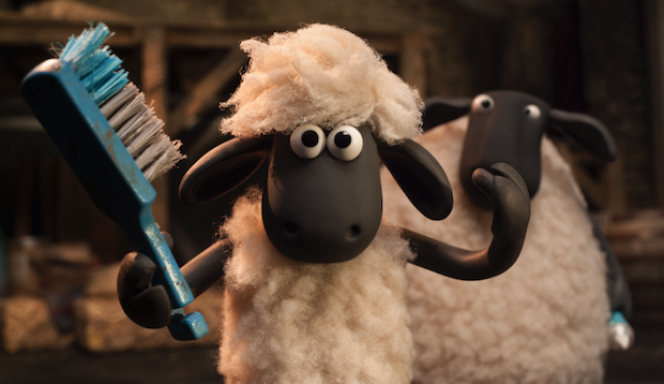 Aardman returned this year just as silly and loveable as ever. A silent movie of wicked, charming wit we revisit the hapless sheep as he attempts to return a lost flock to their rightful home. With lots of nods to its adult audiences in line with Aardman's quintessentially British humour, this is our essential pick of children's films 2015. 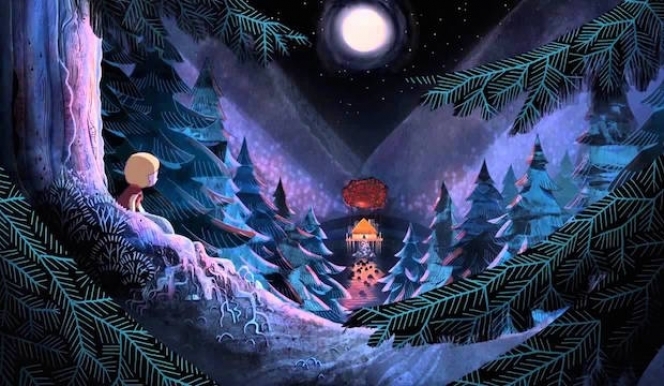 Irish folktales are brought together and digitally enhanced in beautiful children's film. An ethereal story – animated with rich colours and illustrative flair – that combines Irish myth and folktale: Song of the Sea tells of a young Irish boy who discovers that his sister is a magical 'selkie' who can swim in the deep ocean with the seals. Not one for the kids, the inimitable Charlie Kaufman, whose past credits include existential masterpieces Being John Malkovich and The Eternal Sunshine of the Spotless Mind, again explores themes of isolation and failures of communication in new film Anomalisa: a brilliantly conceived and sensitively scripted piece of cinema.